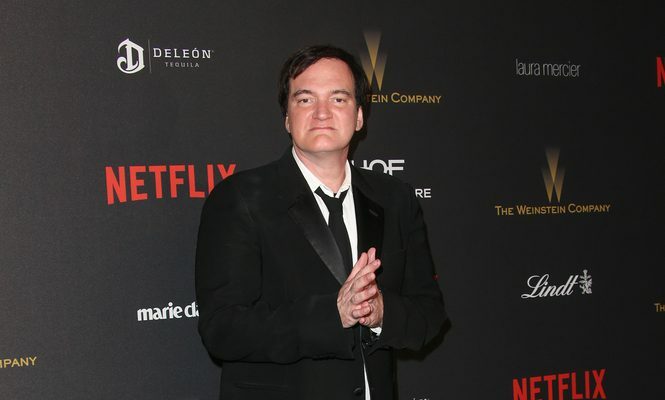 Quentin Tarantino is off the market! In celebrity news, Tarantino married his fiancée Danielle Pick in an intimate ceremony in L.A., according to People.com. The couple posed in front of a dramatic wall of white flowers, and Tarantino wore a black suit while Pick wore a white dress and veil with a sweetheart neckline and tiara. The celebrity couple got engaged in June 2017 after dating for a year. This celebrity wedding was small and intimate. What are some benefits to keeping your wedding small? 1. Less stress: The benefit of having a small wedding is a reduction of stress you are likely to experience. Not only will the planning process go smoothly but so should he big day. There are fewer people to cater to. This provides you with an enjoyable planning process instead of rushing around at the last minute. 2. Save money: If you are working with a smaller budget, with a wedding of fewer guest, it will allow you to go grander than you would have with a higher number of guests. You get a ceremony you want without having to break the bank. 3. Intimate experience: with a larger wedding thing can become busy and impersonal. You may have family and friends attending the big day that you haven’t seen in years, a smaller wedding would allow you to cherish and share the special event with those who are closest to you. What are some reasons a smaller wedding is beneficial for you? Share your thoughts below.